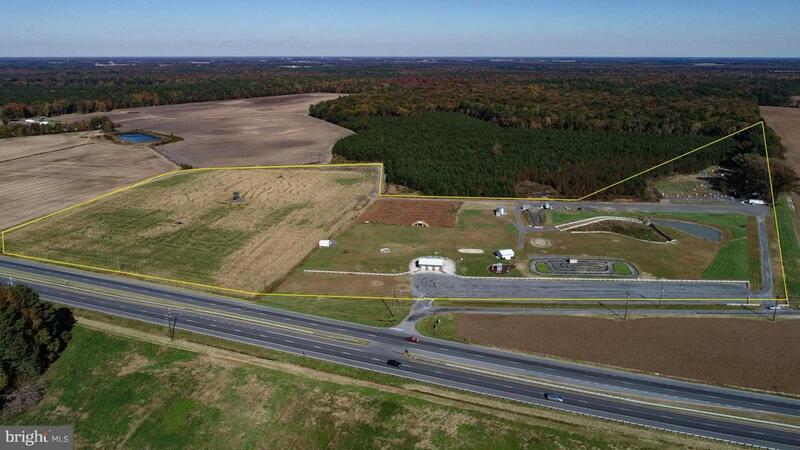 +/- 31.43 acres on Route 50 westbound in Linkwood. Current use is a corn maze, paintball facility, go carts, and produce stand. 500+ feet of frontage along RT 50. Access road allows entrance from both East and West traffic directions on Rt 50. 2017 Traffic studies indicate a daily average of +/- 20,000 vehicles in each direction. Zoning is RR -Rural Residential. Owner is willing to work with the county to obtain a special exception for commercial uses. Owner is willing to subdivide property based on buyer's needs.